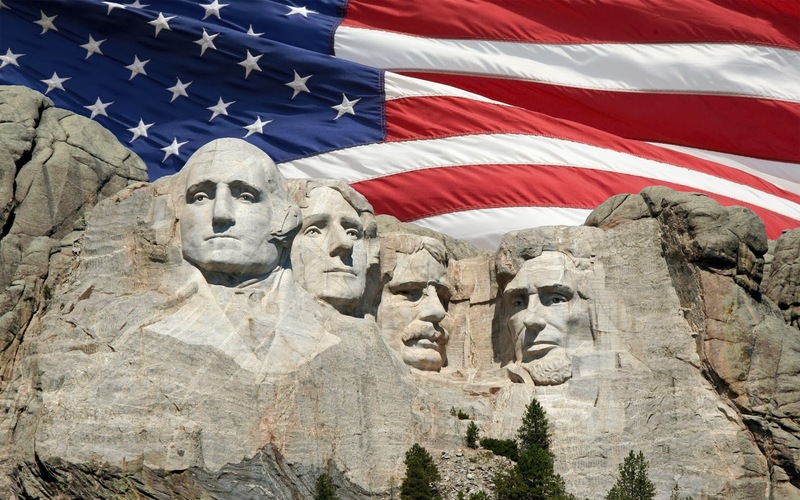 Monday - 6 miles - Had the day off for President's Day so Kevin and I ran a loop at Stony Creek. It was -13 regular temperature. Probably the coldest run I've ever run at Stony Creek. Ridiculous! I didn't even warm up for four miles! I also passed the 120km mark for the Strava February mileage challenge. Since I had time I also added Weights and Yoga after the run. Tuesday - 3 miles - It was a dark, snowy morning but I got a chance to try out my new Trail shoes, the Pearl Izumi N2's. Still hard to tell if I'm going to like them for the marathon since I need a longer run in them but it was a good test. I also added post run Yoga today. Wednesday - 6.2 miles - A warmer day which was a treat. I only needed one layer and a thin jacket today. Yeah I wish this would stick around but that's not happening. Thursday - 3 miles - A little cooler out but the winds were calm. Roads were a little icy but it was only a short one. Getting back to wearing the Kinvara's too. After run weights too. Friday - Yoga only, no running. Saturday - 13.1 miles - While I only had 12 on the schedule, I ran this because of the February half marathon challenge on Strava. It was not that cold out but it was really windy and made for a challenging run. Had a couple running buddies to help pass the time too. Sunday - Yoga only, no running. 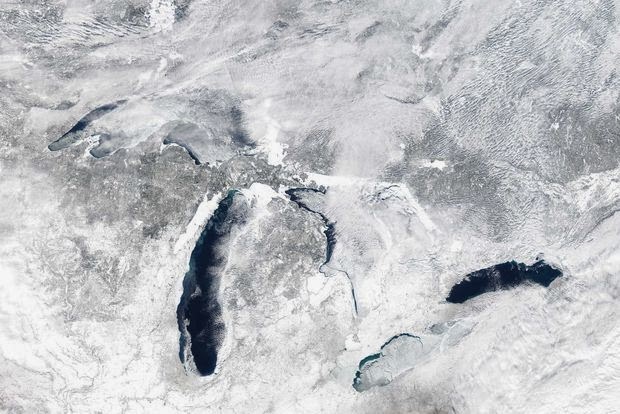 Looks like Michigan is going to be back into the Polar Vortex again this coming week and it's a step back week so a little less mileage. Yeah, I'm really looking forward to that..........not! Hope your training went well too! What you can't see in there is the conditions. 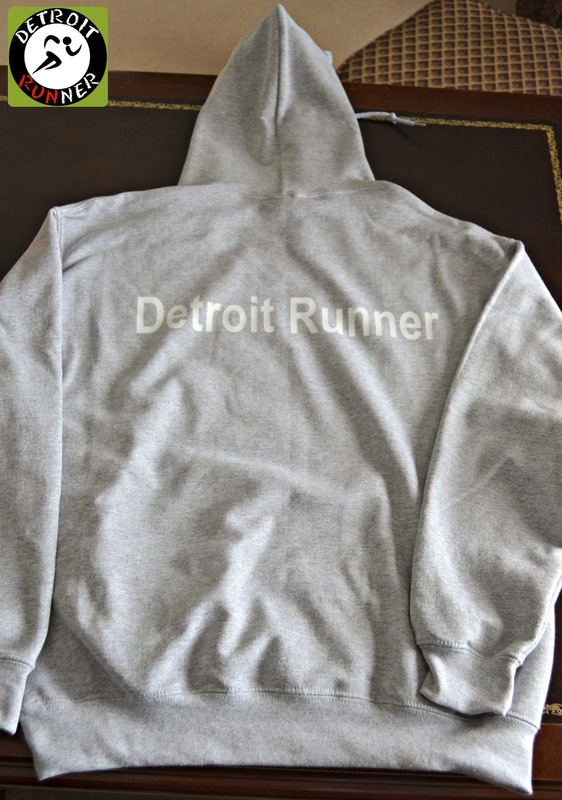 This week was another cold, dreary week of running. Well, except for my long run on Saturday, that was just cold. Haha! It was actually nice to see the sun come out during our long run. I wish I had brought my camera because the sun made the snow sparkle. Mid week was not your average cold and I ran in sub zero temperatures again this week. Wednesday was especially cold! I was really hoping to get out on the trails soon but with the way the weather has been, it appears that might be more difficult than I think. Since I'm also training for North Country Full in addition to Bayshore, I really want to hit those trails. 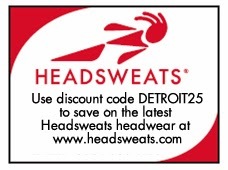 I even purchased a couple pairs of new trail shoes. I've still been able to keep up with my weights and yoga routines and they have continued to help me keep fit and get some cross training in. As soon as the weather breaks, I'll also add in some biking too. I will say that I do feel less pressure this marathon training cycle. I have no goal but to finish and feel good - well, as good as you can feel - after the marathon. 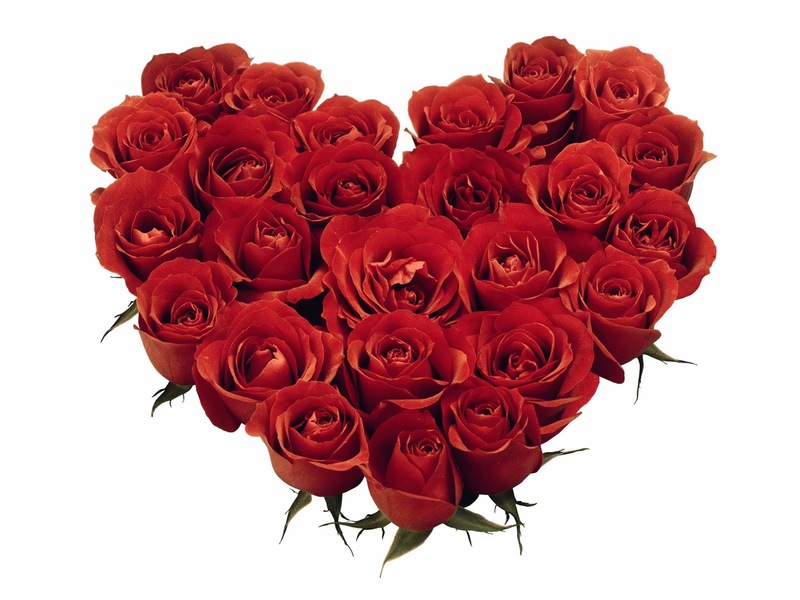 Hope you also had a great week of training. Four down, 14 weeks to go! Thanks Mr. President for the day off! 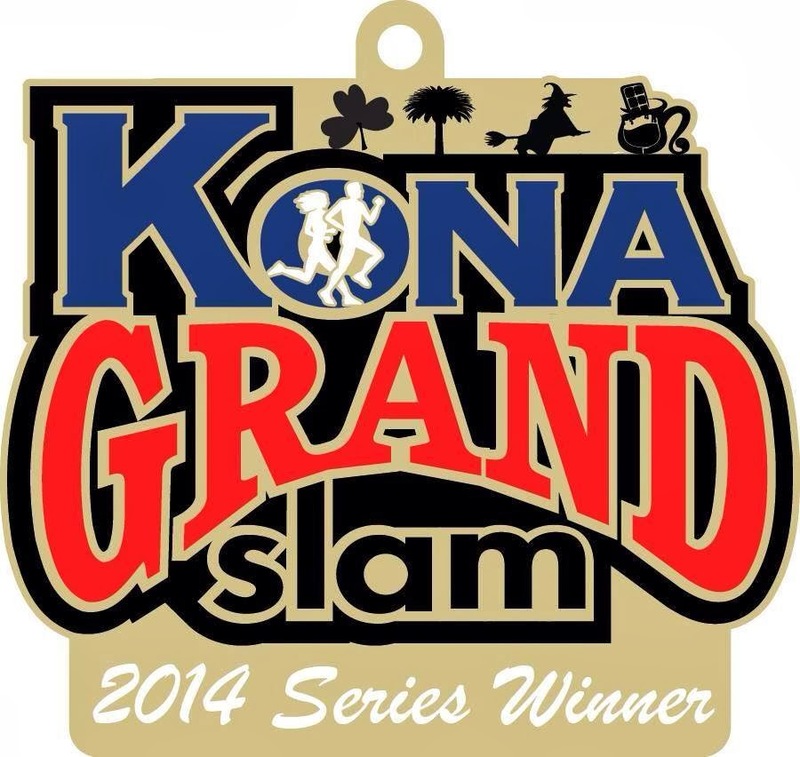 As many of you are aware, the first Kona Run as part of their Grand Slam series is coming up in four weeks! I frankly cannot believe we are almost here. 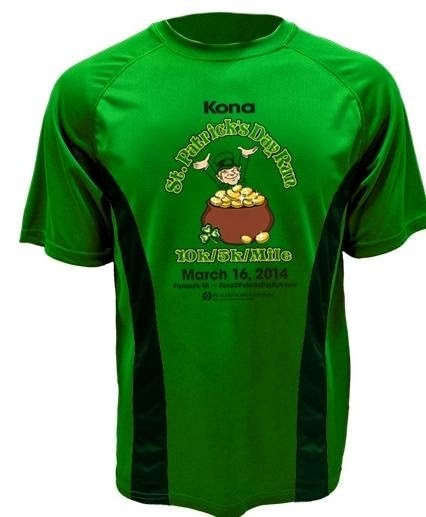 I always feel like the Kona St. Patrick's Day Run is the start of the racing season. 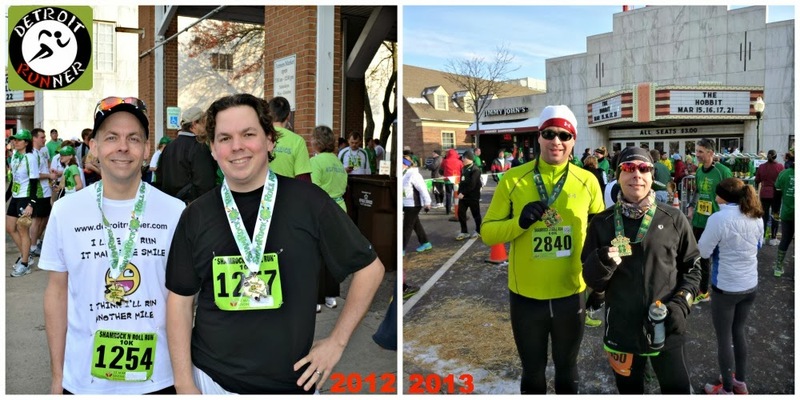 Yes, I know there are races all year, and this will be my fourth race in 2014, but it just feels like racing season starts in March. 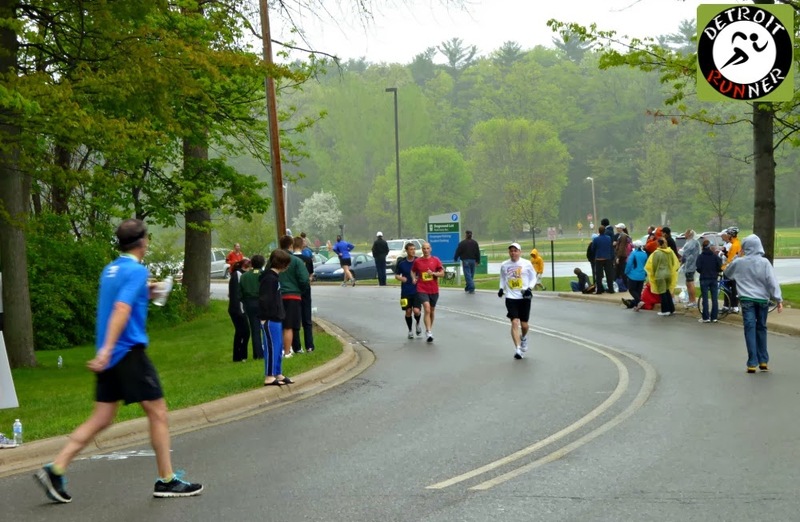 The first of the four run series will again be held in downtown Plymouth for it's third year. This year Kona Running company has once again outdone themselves in regards to the bling for this year. So let's get right to the bling and then I'll give you some details of the race. 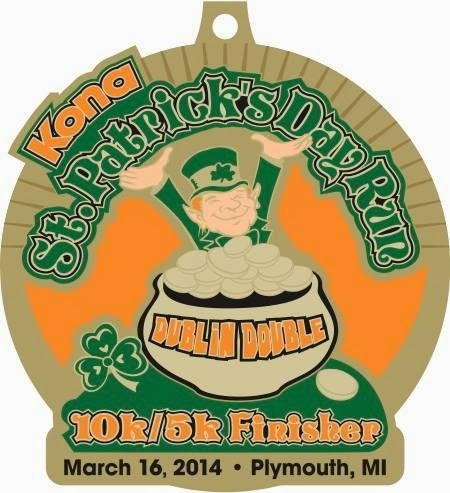 I'll be running the Dublin Double and it will be my first double race ever. I can't wait to see how I do for it. How's that for some sweet bling? 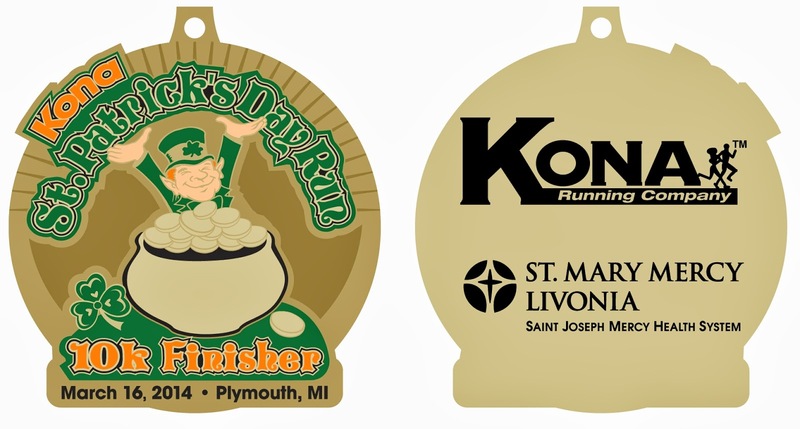 Now, if you are also running this race to get your Grand Slam medal, once you have completed all four races, in November, after completing the Kona Chocolate Run, you'll get this too. Woohoo!!! As I've always said, if Kona knows how to do things, they know how to bring bling for the runners. Haha! 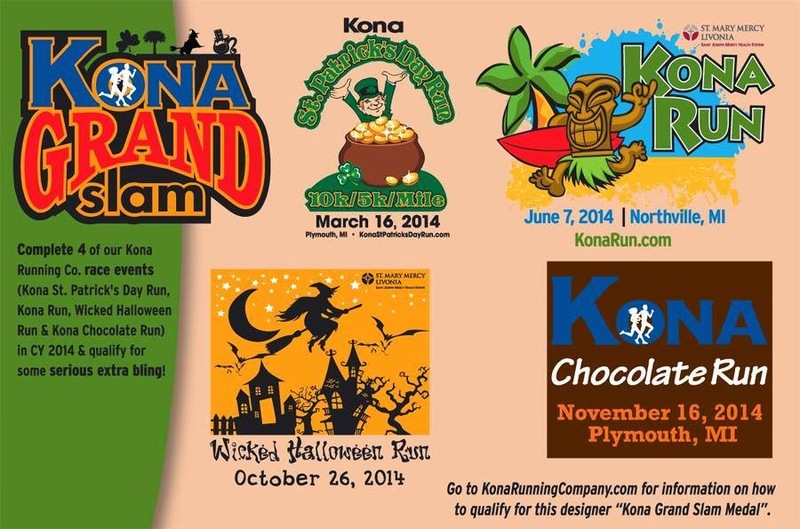 This year, they are also offering double runs at their Wicked Halloween Run and Kona Chocolate Run as well. 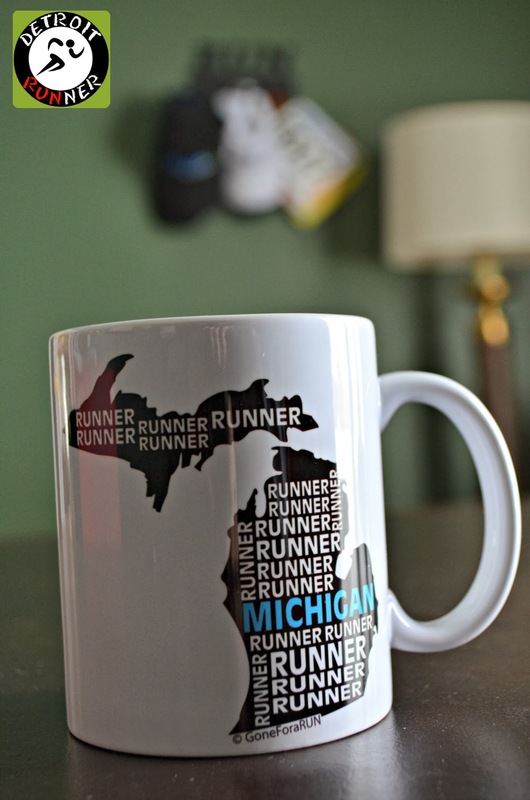 Think about it - if you run all their races(including the doubles) this year and including the Novi Half Marathon, you will earn nine medals - that's crazy! 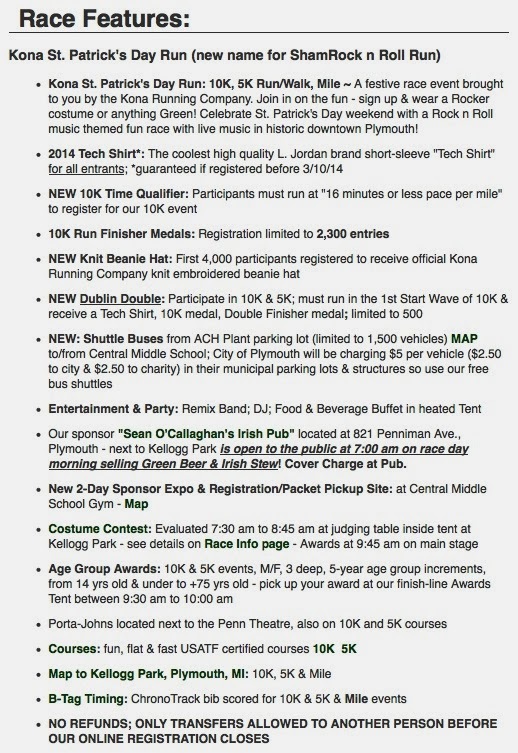 As for the details of the Kona St. Patrick's day run, there are several other new things this year including shuttle buses to downtown Plymouth so you will have free parking. If you decide to park downtown in one of Plymouth's lot, please be sure to bring some money because the City is going to charge $5($2.50 to the City and $2.50 to Charity). Also new this year is three waves starting at 7:30am for the 10k and 9am for the 5k. I think that's a great idea. 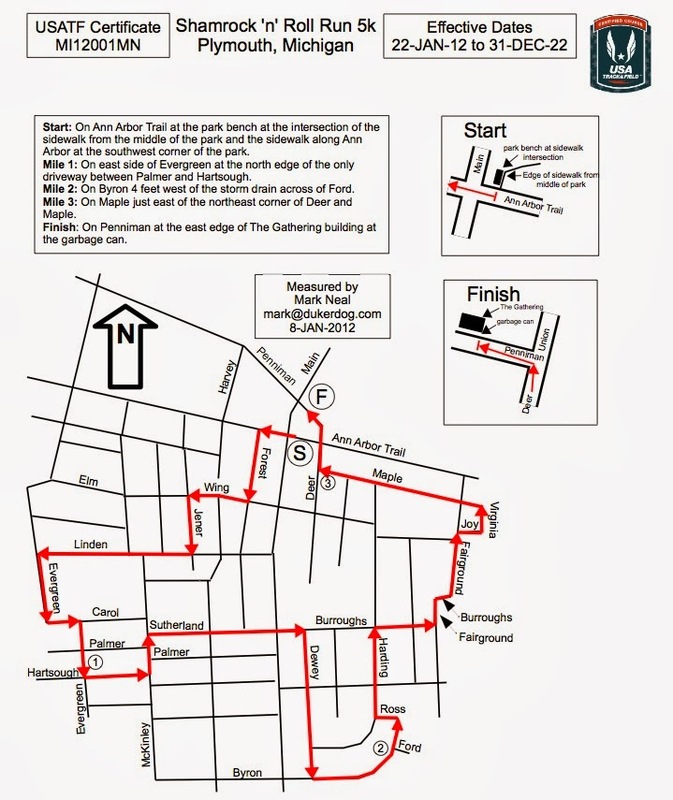 Not only will this reduce the congestion at the start of each race, it will also allow more runners to take on the Dublin Double and not have to worry about finishing the 10k in time to start the 5k. 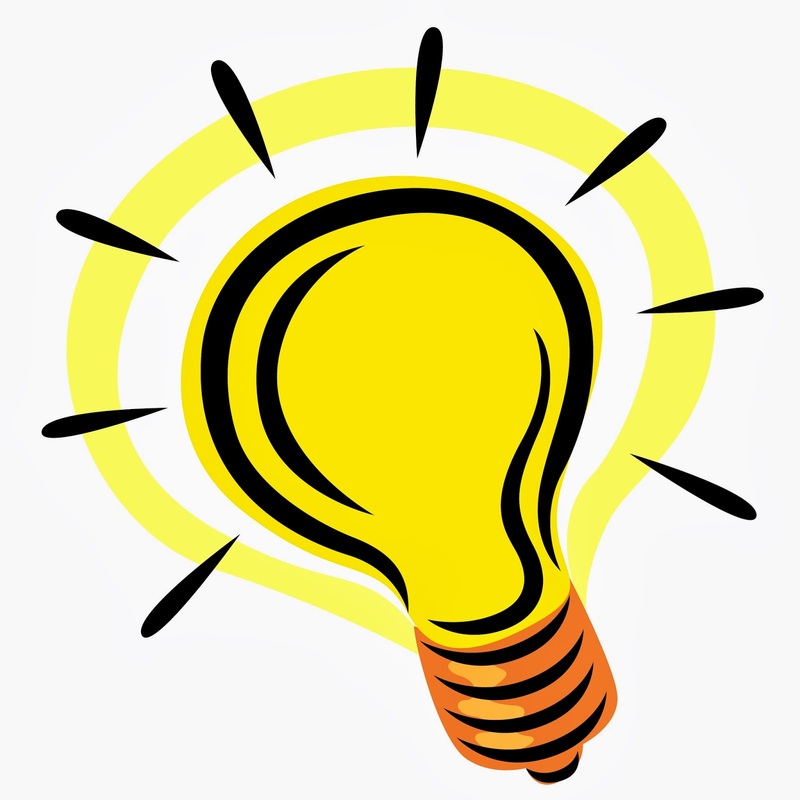 If you run the 10k, you need to be able to keep a 16 minute pace. And no worries for the Port-o-potties, as the race will have enough at the start/finish. They also have made an effort to improve the finish line area so that it runs even smoother. 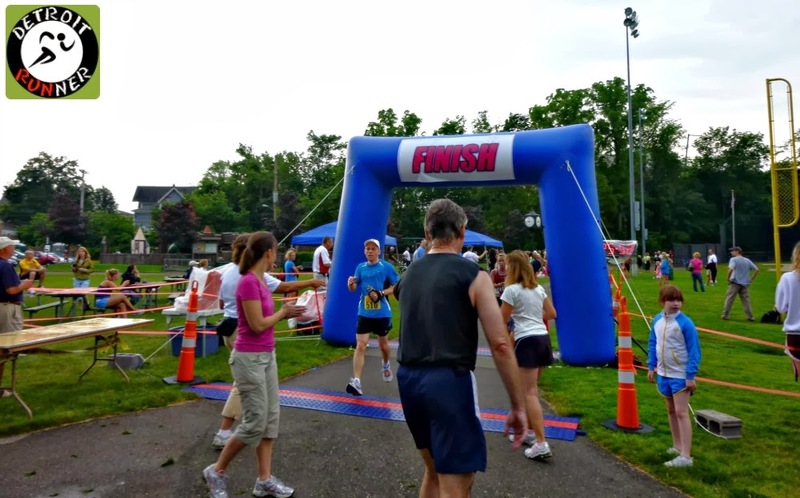 All these new things are in place to make the race even more enjoyable and many were suggestions from runners who have run the race. 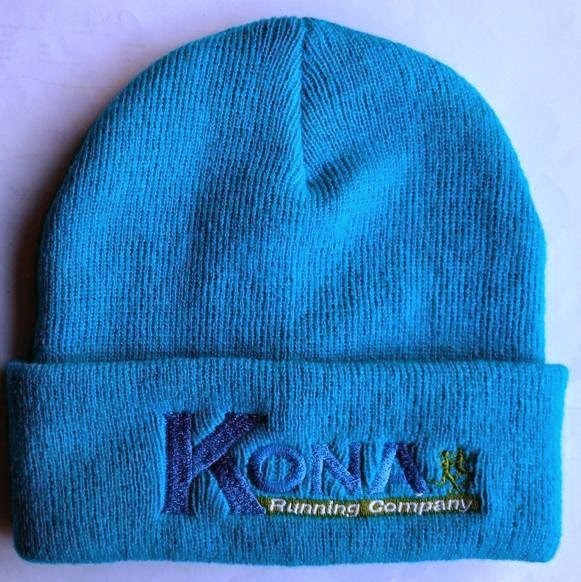 Kona certainly listens to it's customers and keeps improving each year. In addition, the certified courses(10k and 5k) will again be back as well as the 1 mile(not certified). Now I know that many of you don't like the fact that it's the same course for the Plymouth races but use it as a challenge. 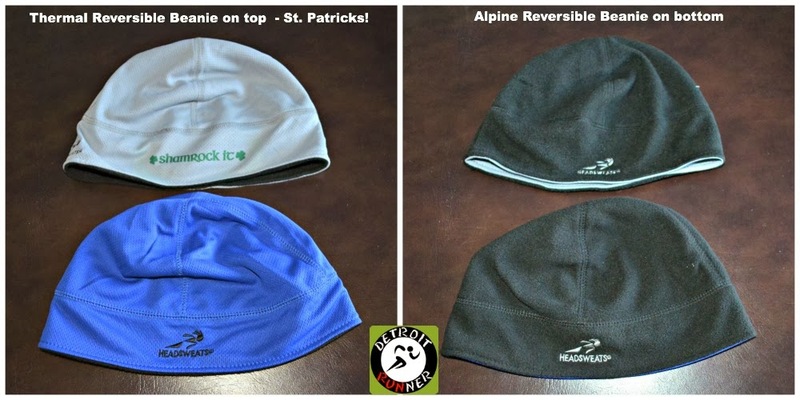 Run your races this year and see how you improve or see what the weather brings and makes for different challenges. 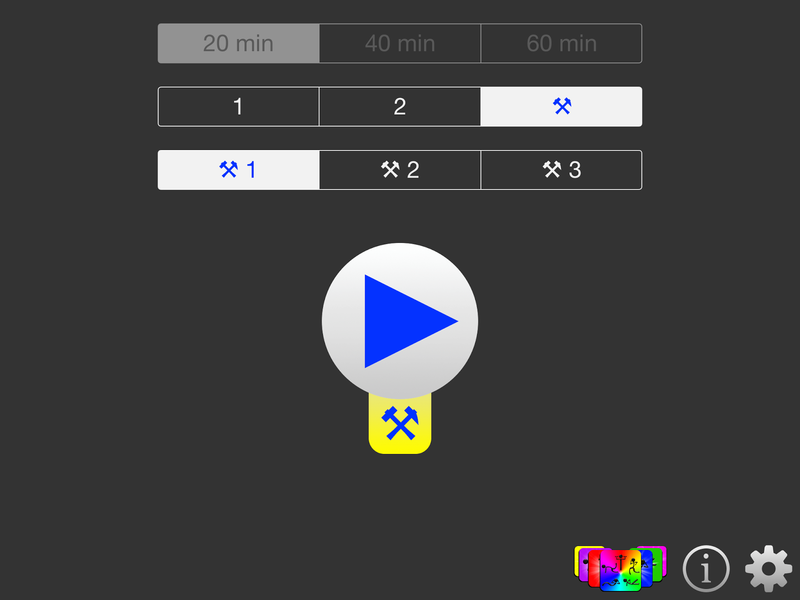 Hopefully you can improve your race time with each race. As with all their races, there will be early packet pickup. I strongly suggest that you come the day before to their mini expo and get your packet. There is nothing worse than stressing over having to get your packet race morning especially if you take the free shuttle. Plus, you get to see me! I'll be volunteering again at packet pickup which is always a great time. Make sure you say hello if you see me! As far as weather? Well, who knows given this year's Winter weather but either way, Kona provides warming tents so you can keep warm before/after the races. Last year was really cold and the first year was really warm. Check out the pictures to see how I'm dressed so differently! Shorts one year and Winter jacket the next. 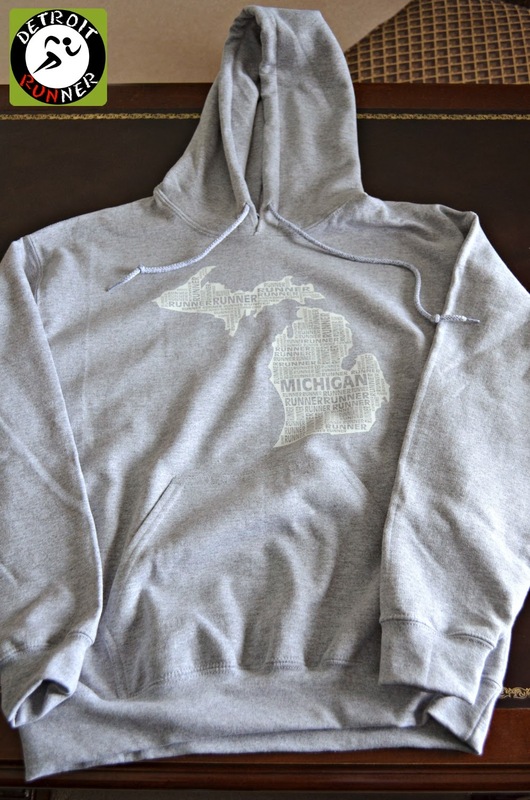 We are due for some warm weather, right? It's crazy how different the temperatures were - what will 2014 bring? Either way, I'll be there! Not signed up yet or need more information? Note: In exchange for this blog post, I receive a complimentary entry into the race. I am not compensated and all opinions on here are my own and I'm not required to provide a particular opinion our the races.